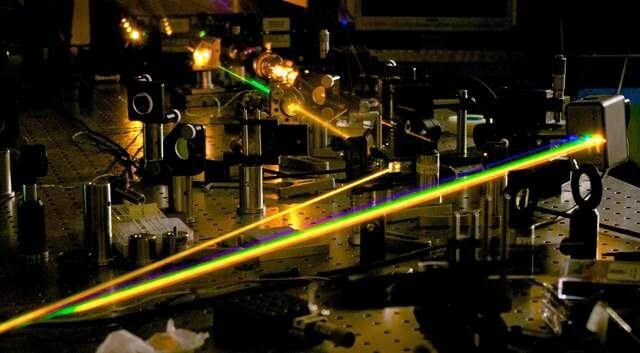 The research activity concerns the development of novel solid-state oscillators and optical amplifiers with tunable emission from near- to mid-infrared regions for applications to frequency metrology, high-resolution spectroscopy, environmental monitoring, and telecommunications. In particular, on one hand it aims at a deep comprehension of the basic physical phenomena underlying the topics of interest, on the other hand it intends to find new and forefront solutions in the addressed application fields. This research is characterized by a highly innovative content.